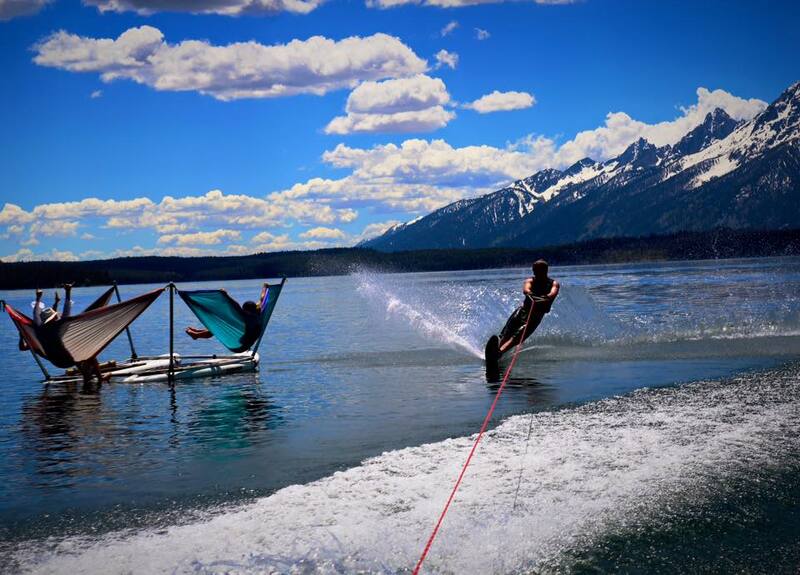 Sometimes the simplest ideas are the best. 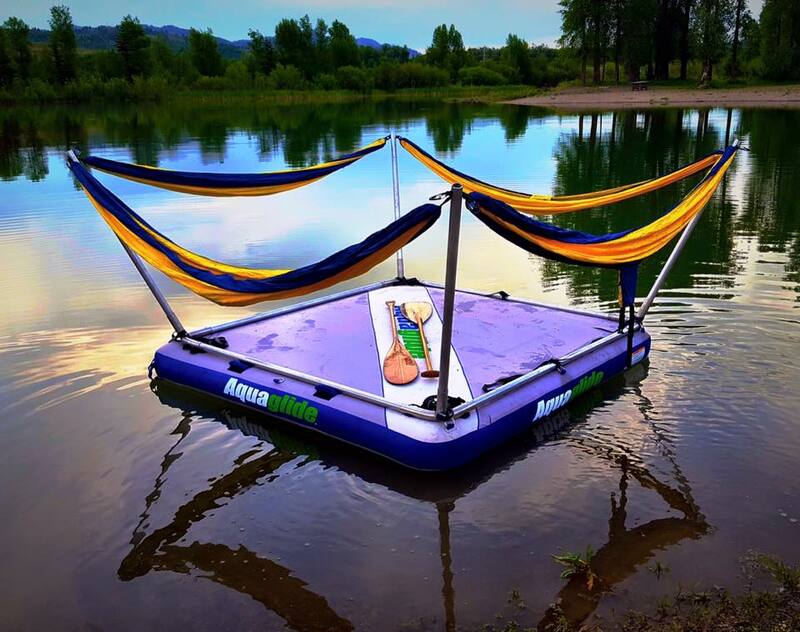 Why not put a hammock on a floating device? 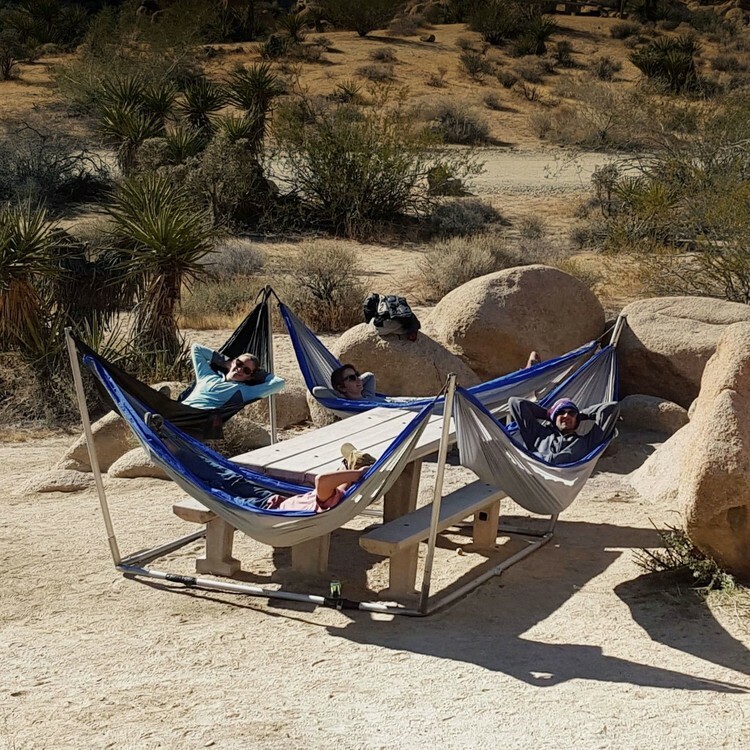 Hammocraft took it a bit further! 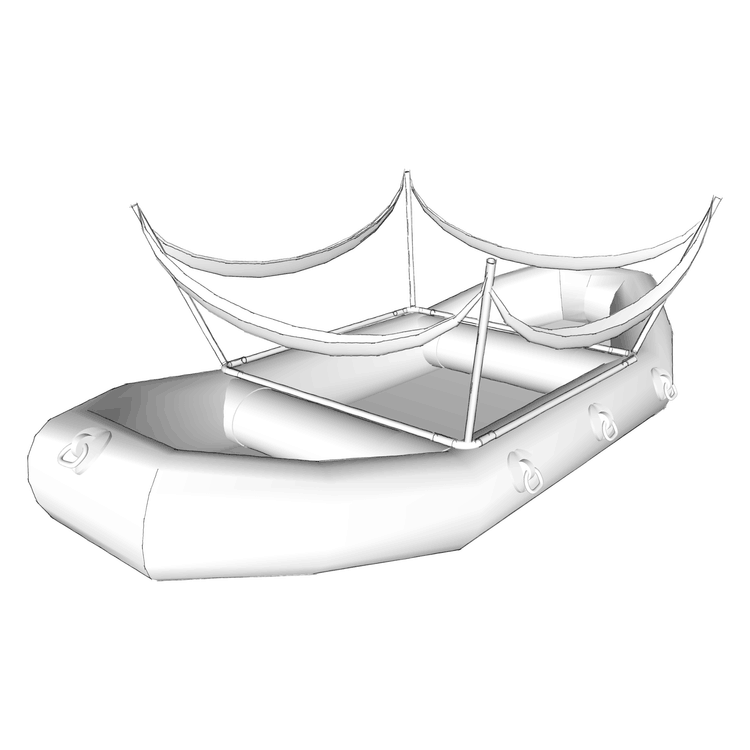 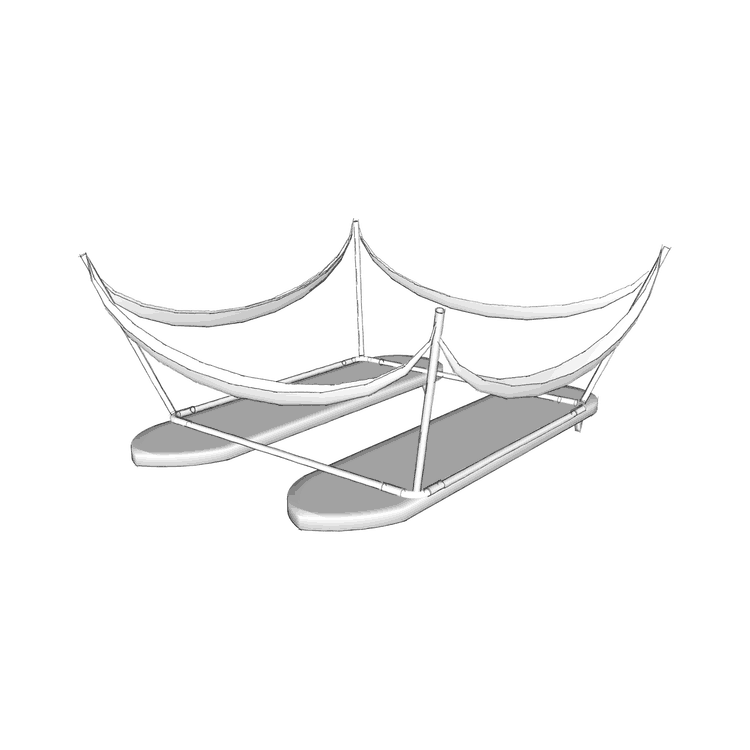 Up to five hammocks on an aluminum and steel frame, that can be mounted on kayaks, paddle boards or rafts, or simply put it on the beach and relax. 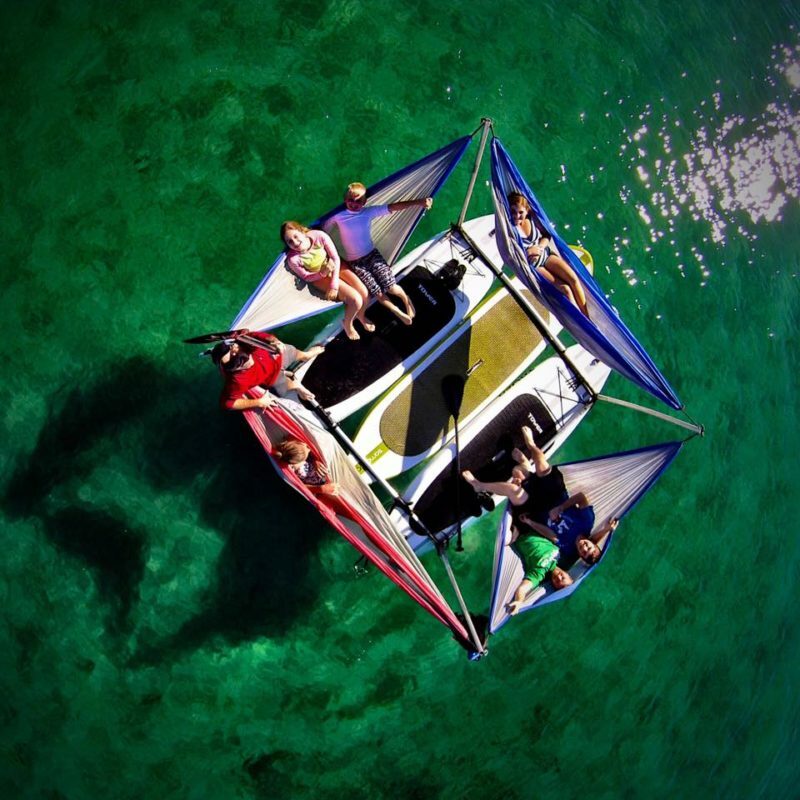 If you’re on the water, just make sure one of you is awake, so you don’t drift away. 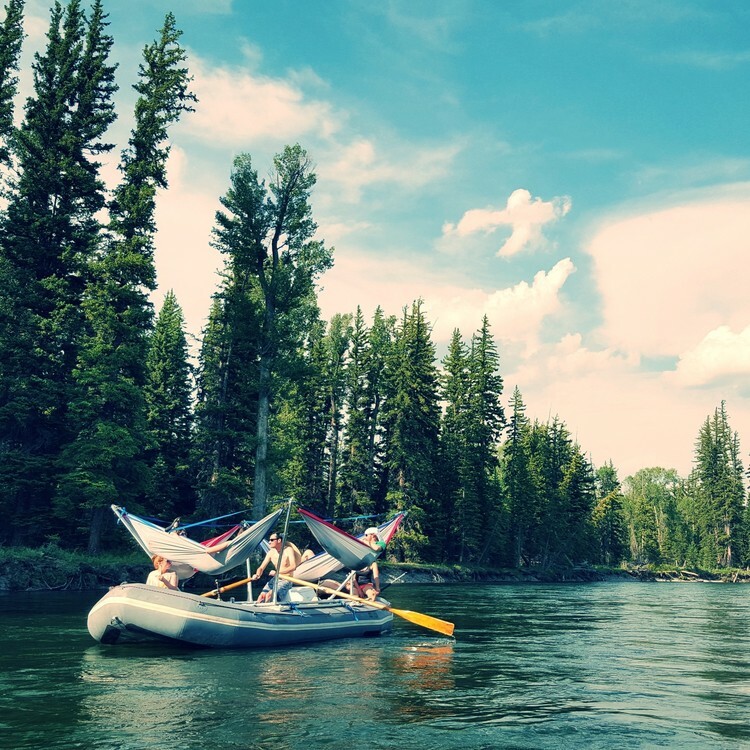 If you have your own paddle boards or kayaks, you can use them – otherwise Hammocraft offers kits that include the floating device.